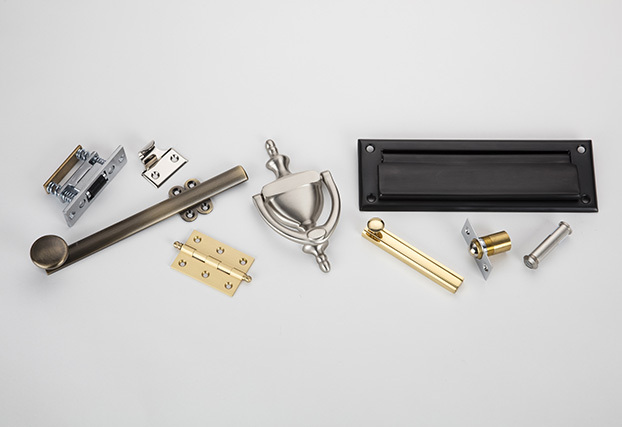 A’dor has marked its permanent milestone in the history of architectural hardware with its dedicated patronage of over ninety years and a passion to serve the topnotch architectural hardware products that meet the highest standards for quality and performance. 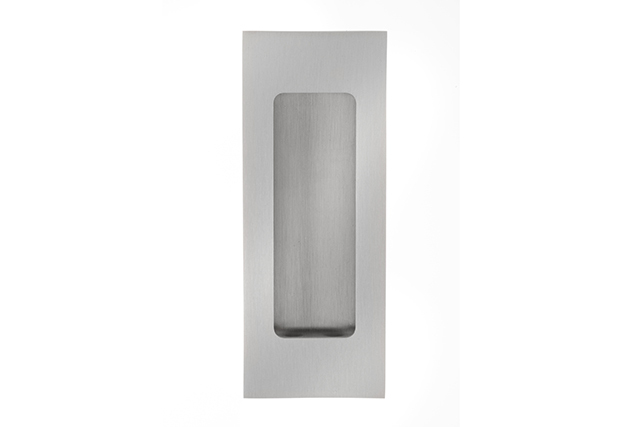 A’dor hardware products and solutions are highly suitable for commercial and residential applications. In fact, A’dor is one of the finest manufacturers rich with resources to meet and satisfy every demand of the end user. 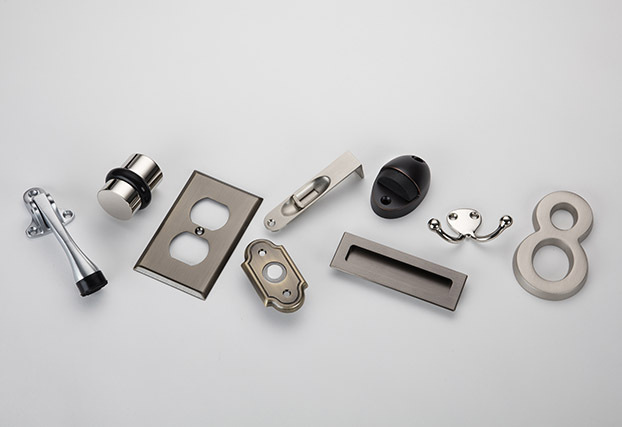 A’dor products like Bolts (Flush & Surface), Catches (Ball & Roller), Door Bells, Door Guards (Chain & Bar), Door Knockers & Viewers, Door Stops (Hinge, Holder, Floor & Wall), Hooks & Brackets, House Numbers, Kick Plates, Mail Slots, Others, Sliding Pulls, Window Hardware come with designing excellence and the highest standards of quality. 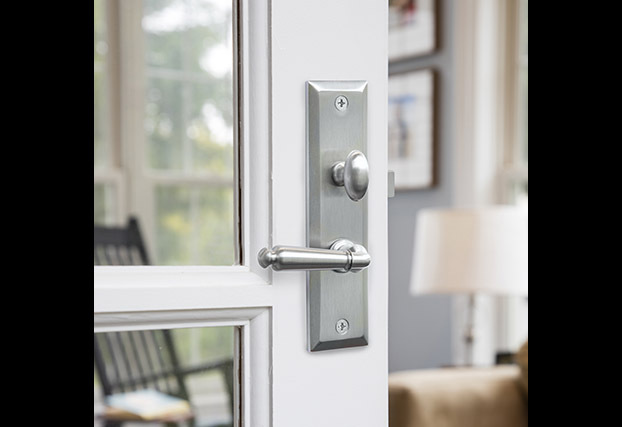 Purchase A’dor Architectural Hardware through our certified network of dealers. 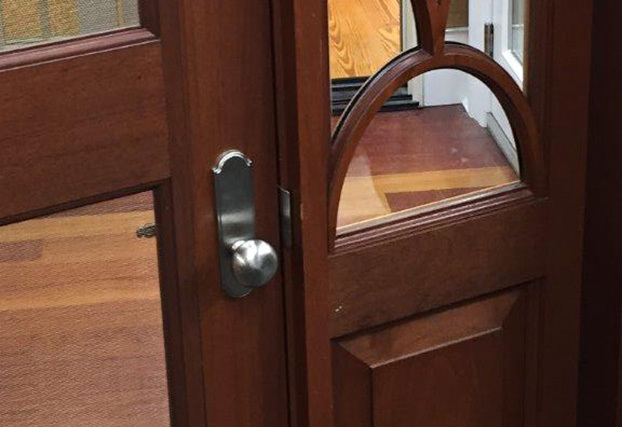 A'dor offers many items for your entrance door and inside your home in a variety of finishes. 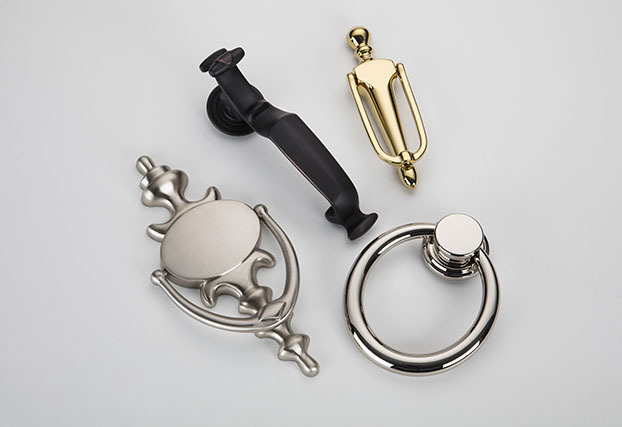 A'dor sample assortment of our many hardware options. 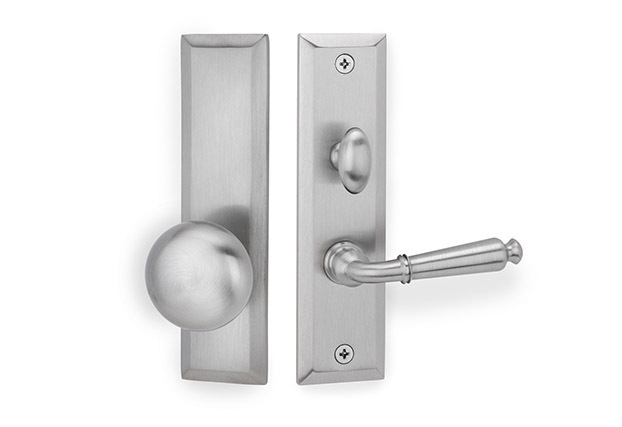 A'dor Door Knockers see our selection including apartment and premium. Solid brass. Viewers also available. A'dor Madison screen door mortise lock, shown with round knob and traditional lever. 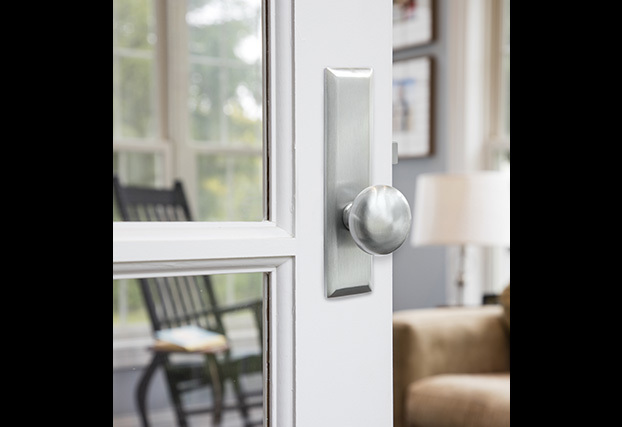 A'dor Clinton screen door mortise lock, featured with oval knob and traditional lever. A'dor Bristol screen door mortise lock, pictured with both the traditional and curved lever. 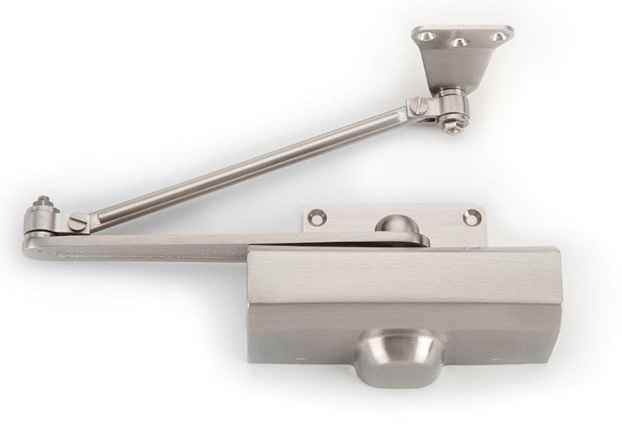 A'dor DC1 screen door closer, solid brass cover arm and bracket, recommended for doors up to 100 lbs. 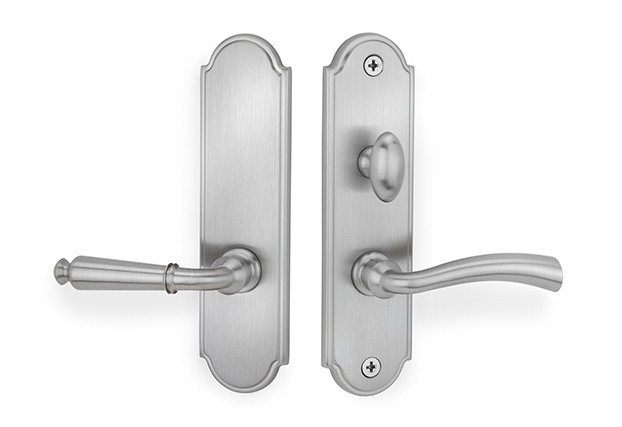 A'dor FP5 Madison 4.5in flush pull, available in 12 finishes. 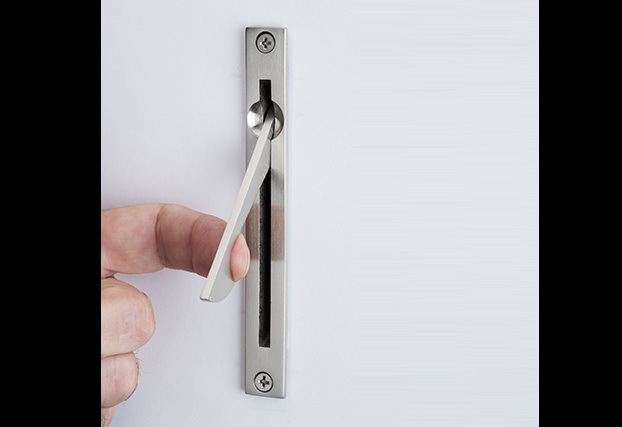 A'dor EP4 4in length gravity Edge Pull, also see the EP5 5 1/4in length to complement our 7 inch flush pulls. A'dor CL1 cupboard latch, CL2 cupboard latch also available. 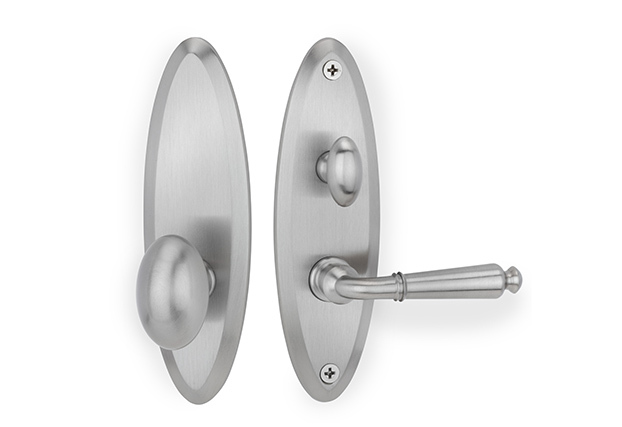 Both catches used on small doors and cabinets. 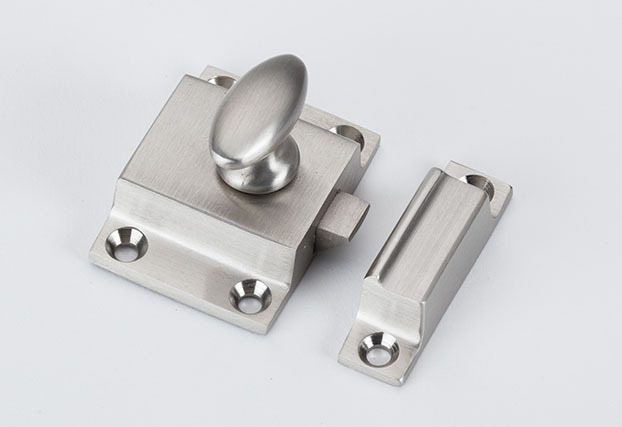 Bolts (Flush & Surface), Catches & Latches, Door Bells, Door Closer, Door Guards (Chain & Bar), Door Knockers & Viewers, Door Stops (Chain, Hinge, Holder, Floor & Wall), Hinges (Cabinet & Plain Bearing), Hooks & Brackets, House Numbers, Kickplates, Mail Slots, Pulls (Edge, Flush & Sliding), Screen Door Lock, Switchplates, Window Hardware. Door Closer DC1, Wall Stop Expandable WS10, Bristol 7 inch Flush Pull FP10, Madison Screen Door Lock SD1, Clinton Screen Door Lock SD2, Bristol Screen Door Lock SD3.